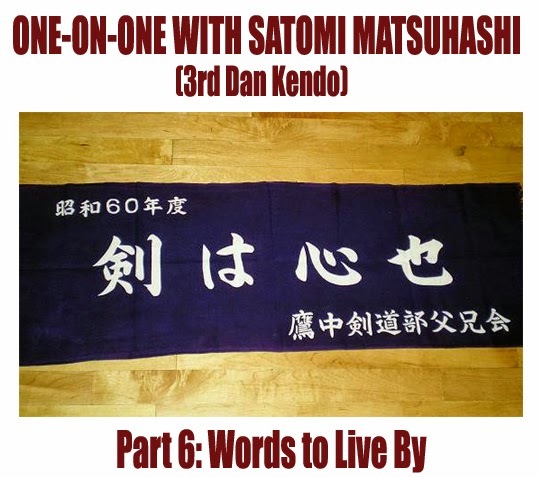 The following article is the sixth and final part of an interview with Satomi Matsuhashi (3rd dan kendo). In this article, Matsuhashi sensei gives us some useful words to live by. Question: Is there a motto or some words that you live by? Question: “How you use the sword reflects where your mind is”?? What does this mean? Matsuhashi: For example, in kendo tournament, if you’re too nervous or distracted, it will show in your sword. Question: Are there other ways it could be interpreted? Question: Why are these words so memorable to you? Matsuhashi: I wore this tenugui every day, every single tournament, to wipe my sweat, and my tears, and it helped me to prepare. When I wrapped it on my head, it helped me to set my mind for Kendo. Question: Is there any advice you would like to give to kendo practitioners? Matsuhashi: Yes, thank you for this opportunity but I do not think I am really in the position to give advice to anyone. However, I will tell you what one of my sempai said to me and maybe that is some good advice that everyone can learn from. He said, "For me, Kendo is an opportunity to find my weakness and work on it." I think it’s a good expression because this applies to my life as well, not just for kendo. It is easy to say this kind of phrase, but truly, it is very difficult to live by it. But it’s my goal now. I am working on it. Question: What do you try to achieve when instructing students? Do you have a goal? Matsuhashi: I see. Yes, I want them to be able to feel brave enough to face any difficulties they encounter, whether they are big or small. Matsuhashi: By sticking to what they believe. Question: Thank you for spending so much time with us today. It truly has been a great interview. Let’s reflect back on the various parts of this interview and look at what we have learned from Matsuhashi Sensei. In Part 1, Matsuhashi Sensei talked about her inability to win the kendo championship due to her fear and doubt. As she said, she could not defeat herself. In Part 2, she related to us some of the values she learned from her teacher; values about leadership, faith, and trust, as evidenced by her admission that she could have been replaced as captain but the teacher did not because he believed in her. In Part 3, Matsuhashi Sensei talked about her experience visiting a local kendo dojo and her disappointment with the attitude displayed by one sensei. That sensei wanted to learn all her techniques. Matsuhashi Sensei told us what she considered as some key values to learn from the study of kendo: modesty, patience, and quiet wisdom. In Part 4, she told us about things she learned from her teacher, primarily values concerned with inner strength and character. She related a story about what her sensei had said to them about their starting to develop ego in their kendo and how they must throw away this ego to succeed. In Part 5, Matsuhashi Sensei talked about being a good role model for the next generation of practitioners. This is about leadership, about giving back to the community, and honouring the principles of kendo. She also talked about having to prove herself since many people believed that she was too small to do kendo properly. Strewn throughout the various parts of this interview, we see that kendo for Matsuhashi Sensei has been a spiritual journey in many ways. From a technical standpoint, kendo is about spirit. The sensei of the local kendo club wanted to steal her techniques, as if these techniques would provide some kind of superiority. But as we have heard from Matsuhashi Sensei, she could not win because she could not defeat herself. 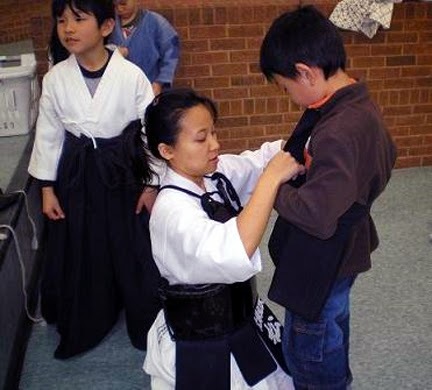 Her teacher reminded them that they were developing ego in their kendo. She realized she was weak not because she had weak techniques or because she didn’t have enough techniques. She realized she was weak because she did not have inner strength. I think we can see that kendo is really about spirit, not fancy techniques. For those unfamiliar with the World Kendo Championships, here is an excellent documentary in four parts about Naoki Eiga senshu (the senpō of the Japanese team), who won the 12th World Kendo Championships in Glasgow. Did he have fancy techniques? No. He won by sheer determination, patience, faith, and spirit. He won using a simple tsuki. He had to struggle to overcome his injuries, the pressure of a nation, and the pressure of the moment. The spirit of persevering and overcoming adversity is the lesson to be learned from his struggle. It is interesting that Eiga’s teacher also insisted that overcoming one’s weaknesses is more important than winning or losing, echoing words spoken to Matsuhashi Sensei by her own teacher 20 or so years ago. Older kids engaged in mokuso. From an emotional standpoint, kendo is also about spirit in a different way, but spirit more in terms of core values. That sensei from the local dojo wanted to “take” her techniques. But as we have seen, Matsuhashi Sensei gives of herself to the kids: her time, her energy, her passion. When you reach a certain level of emotional maturity in kendo (and this is not necessarily reflected in the dan ranking you have achieved) and in life, you realize that it is time to give back to the art and to the kendo community, to help to maintain it, to develop it, to promote it. To raise the next generation. That is when you have let go of your ego, your self-centeredness, and see things in a larger context and your place in it. In this sense, kendo is again about spirit, about spiritual values. Giving back, helping out, serving the community. Duty and obligation: these are the core values of the old code of Bushido. In another instance which Matsuhashi Sensei talked about, that sensei was shooing prospective students away, relegating them to the back of the room, not really wanting to converse with them or find out what they needed. You are not worthy of my time. Stand back there and don’t get in the way. But once the higher-level sensei walk in, he is all polite bows and greetings. Is he interested in giving back? Is he interested in developing the next generation? Is he interested in helping out? Is he about others or is he about himself? It’s an interesting question. What are these core values of kendo, the fundamental spirit of kendo? I am not an authority on the subject but I suspect that it is not about taking, taking, taking. That is greed. A high point of view. In other words, the big picture. Not your own petty concerns. You must cultivate your wisdom. Are you really there to cultivate yourself, to learn about yourself and the true essence of kendo? Or are you there to climb the social ladder? It is easy to see who are the purists. Like Matsuhashi Sensei said, modesty, patience, and quiet wisdom. Good values to live your life by, I think. Sumi-Sensei and Matsuhashi-Sensei talking to the kids. So, ultimately, what did we learn from this entire interview with Matsuhashi Sensei? In my humble opinion, I think it showed us that kendo, deep down, is all about spirit, in many different ways. 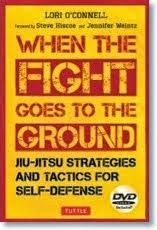 I am indebted to Tong sensei for sharing this excellent interview with us. 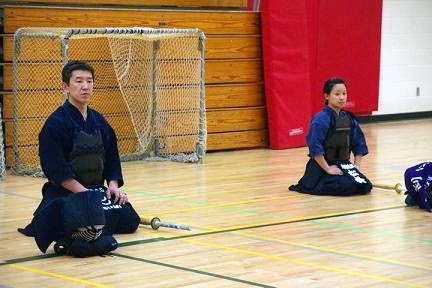 A view of Matsuhashi sensei’s life and training has taken us deep into the heart of kendo, its traditional core values and, by extension, how these values can then be applied to life in general. This was the second guest post Tong sensei has graced us with, and I hope not the last. Thank you again! 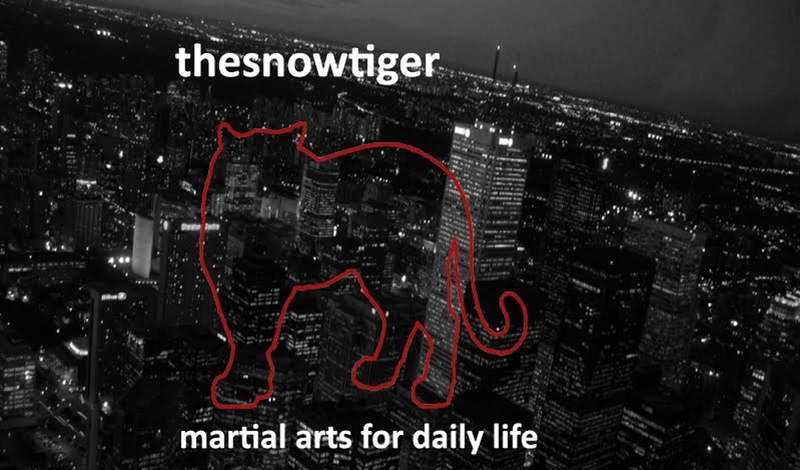 I strongly urge martial artists in this country, or internationally, to contact Tong sensei if you would like to experience one of his seminars. His contact information is posted below.